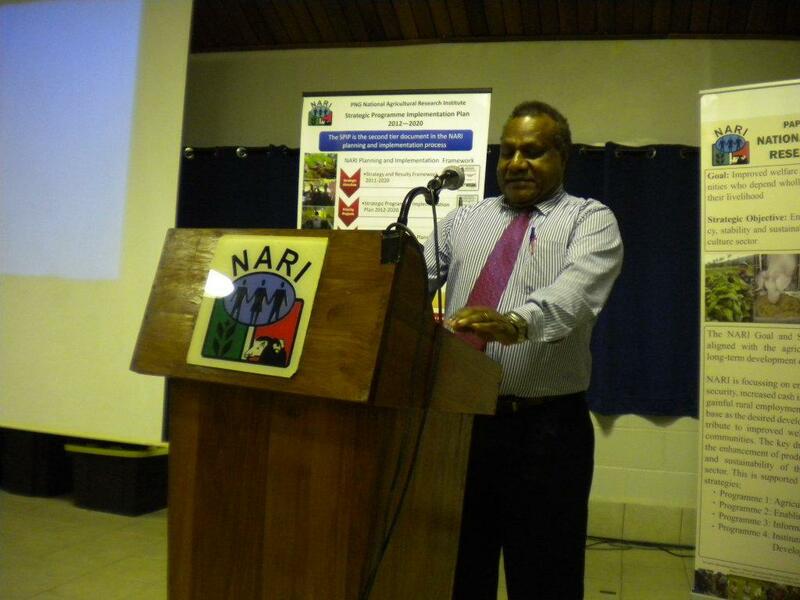 Establishing regional, small-scale feed mills in Papua New Guinea is being encouraged due to reduced costs when poultry feed is manufactured by mini mills using local ingredients. However, an ACIAR project recognised that staff running such mini mill enterprises have a need to develop business skills. 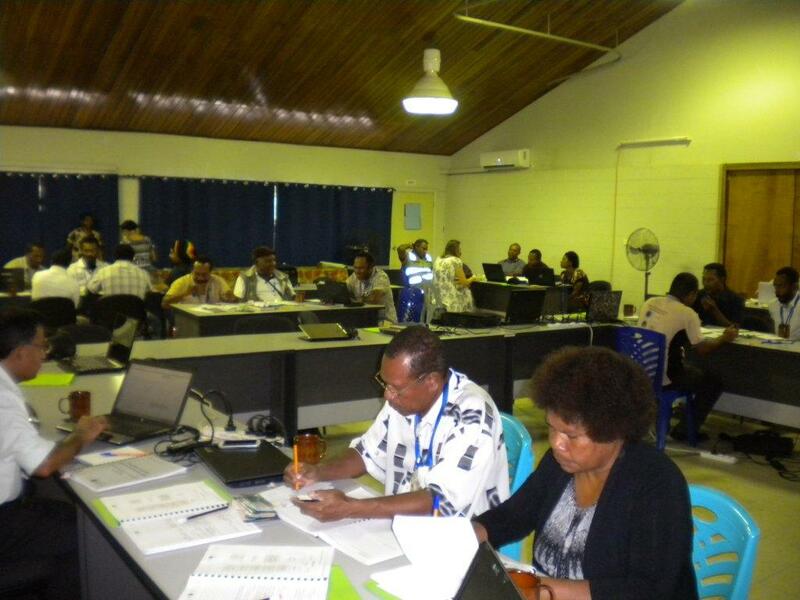 Staff from the Entrepreneurship, Commercialisation and Innovation Centre (ECIC) at the University of Adelaide, used their business experience and teaching skills to run a business planning workshop in Lae, PNG in late July. 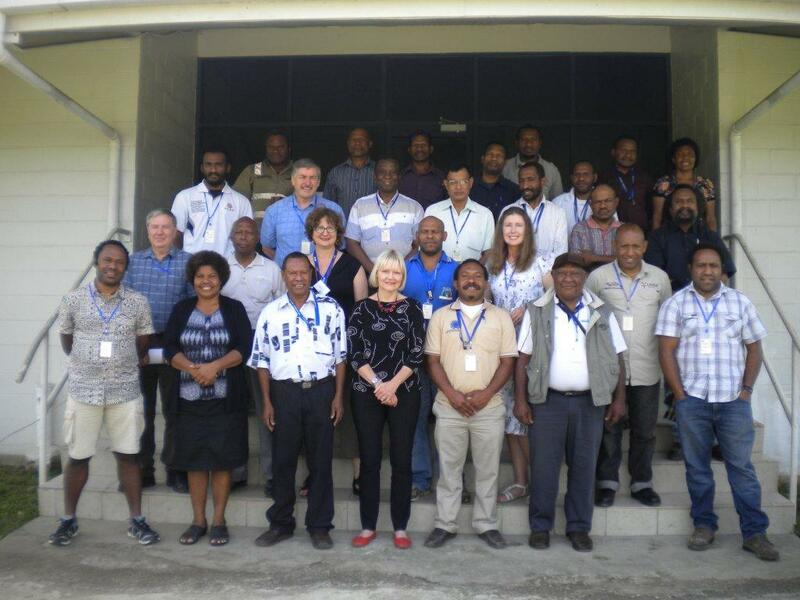 Thirty participants, including farmers and representatives from NGO’s, the PNG National Agricultural Research Institute, and the PNG University of Technology attended the three-day workshop. The workshop provided an overview of the benefits and how-to of business planning, including how to complete a business plan document for a variety of business owners in various locations. 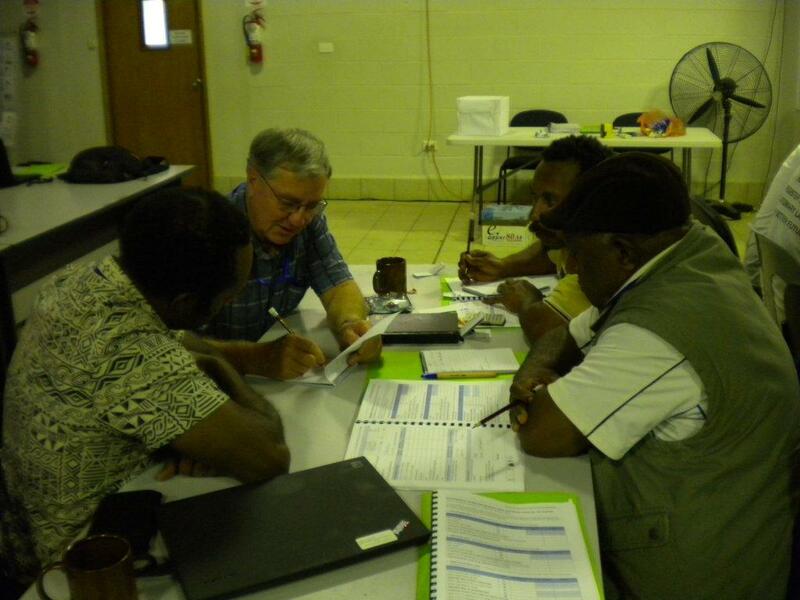 The workshop participants were trained to develop a draft of a real-world business plan for their feed mill, using either actual figures or estimates. At the end of the workshop, oral reports were given on their business plans. Participants reported the workshop had increased their understanding of the business tools that are available and how they can be applied in their business. 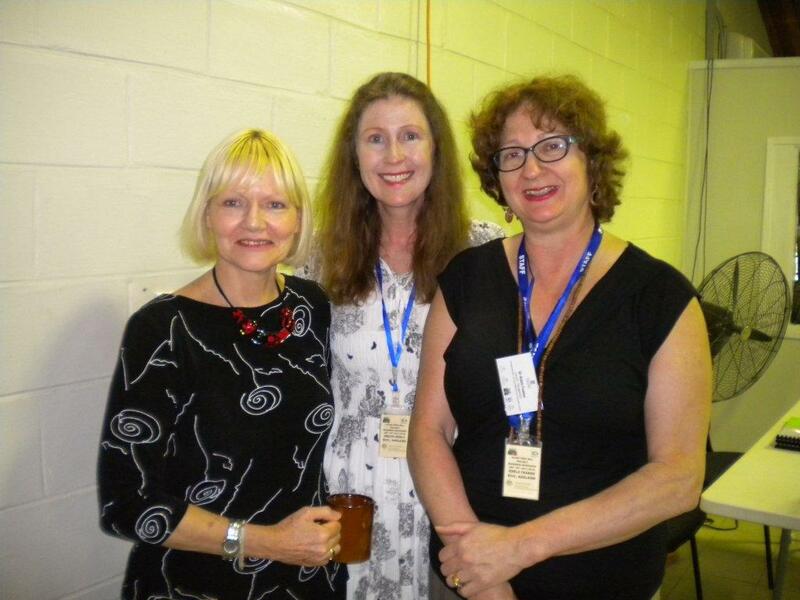 The Domil Community Mill representative said “The feed mill business workshop has changed our mindset, given us a business perspective and we feel blessed that we have attended the training”. The workshop has enabled the participants to identify the critical factors impacting on their business, such as market potential, storage facilities, packaging, the need for trained staff (particularly engineers), backup generators and mill equipment and quality control. Such knowledge will assist small-scale feed mill business owners to manage their finances and plan ahead. 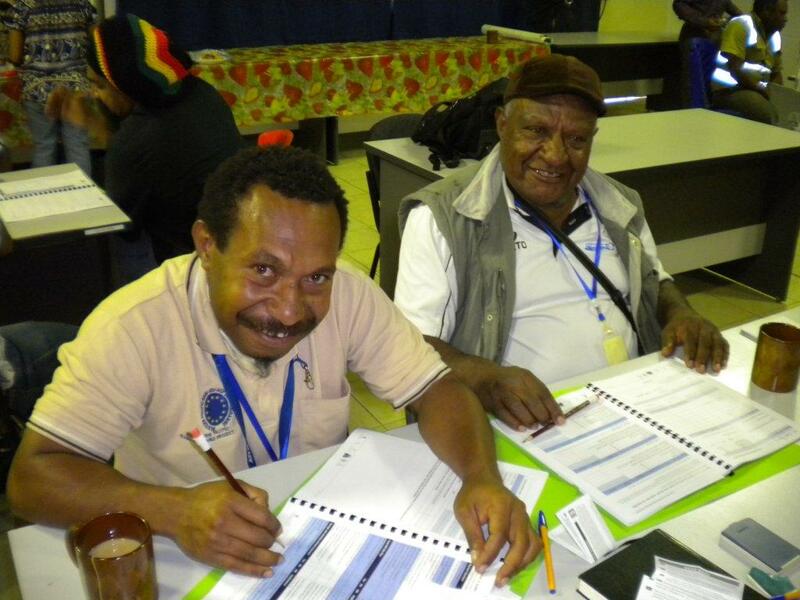 The training program was developed with the support of The University of Adelaide, the Crawford Fund, Australian Centre for International Research, PNG National Agricultural Research Institute, SA Research and Development Institute and Primary Industries and Regions SA.